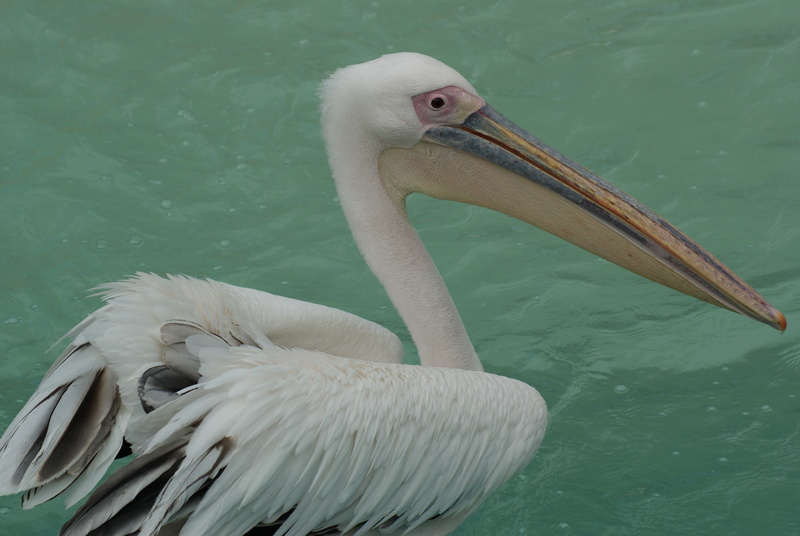 The White Pelican, which summers in Manitoba and Saskatchewan, Canada, has a wingspread of about nine feet. ped— usually relates to feet, footed, or a line of descent. post— means “after”, “afterwards”, “later”, or “behind”. pre— means “before” in time or place, or in the order or importance of things. pro— can mean “before” in time or place, or in the order of things. pro— can mean “favouring” or “supporting”. pro— can mean “in front of”, “forwards”, or “onward”. pros— means “towards” or “in addition to” something. —pede or —pedal create a noun or adjective that refers to feet or something footed. —pod or —pode also refer to feet or a number of feet. Which suffixes correspond to a prefix similar in meaning? Identify additional words with prefixes and suffixes beginning with the letter P.
Philippa and her friend Stephen sloughed off their scarves and photographed the phantom pheasant phenomenon in the pharmacy. White pelicans scoop up fish while swimming; brown pelicans plunge from a height, bill-first, to catch fish. Note: This blog post is an excerpt from a book, “English Manual: Letter by Letter,” to be published sometime soon. “Leaves of three, let it be.” Poison ivy may be a low, sprawling plant, a climbing vine, a tallish bush, or individual small plants scattered amongst other vegetation. The sound of P is a sudden breath (a plosive) made by closing and opening the lips. The Greeks invented the letter phi to represent a sound not present in the Phoenician language. It was written as ph when the Romans adopted it into their alphabet. Phi was originally pronounced with an extra breath, as in uphill or loophole, but eventually was changed to an f sound in Latin and Greek. French also adopted the f sound for ph. English was influenced by these other languages, whereas some other European languages have not adopted ph; they just use f. English words with ph are often of Greek or maybe Latin origin. The letter P is silent in words that start with pne— or psy—. Look at the P words in the lists. Are they nouns or verbs? Could you use one as an adjective? Can you make a compound word using one of these words? Use that word in a sentence. Look for a word containing ph. Is it a compound word or does it contain the ph digraph? Define the words containing a silent P.
The philosophy of the first Pharaohs formed a phantom phalanx. Pretty parrots’ performances pleased partying people, poolside. Please note: poison ivy does grow in cities in North America. 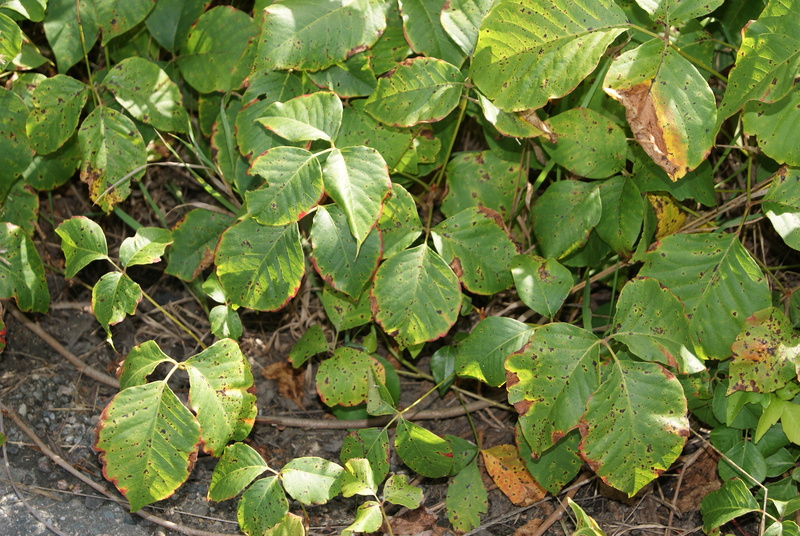 Poison ivy is extremely variable in its height, size, and growth pattern. Learn to know the pattern of its leaves and stay away. 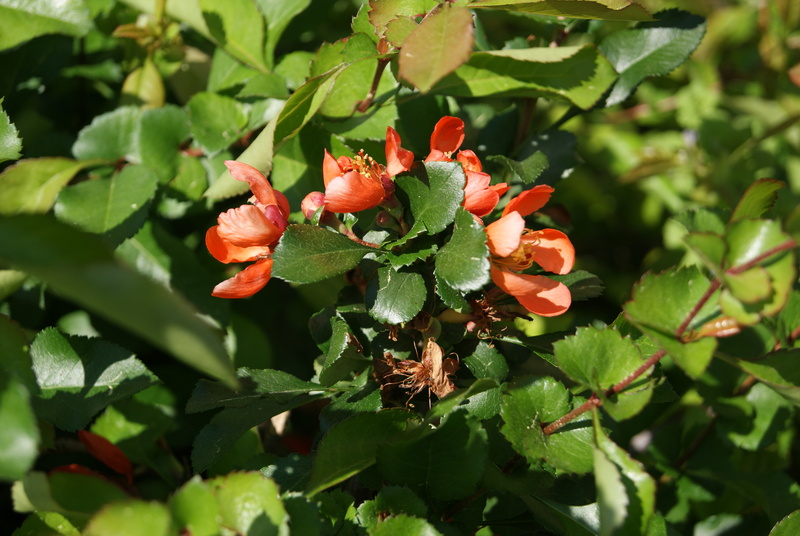 Every new contact with this plant increases your susceptibility. 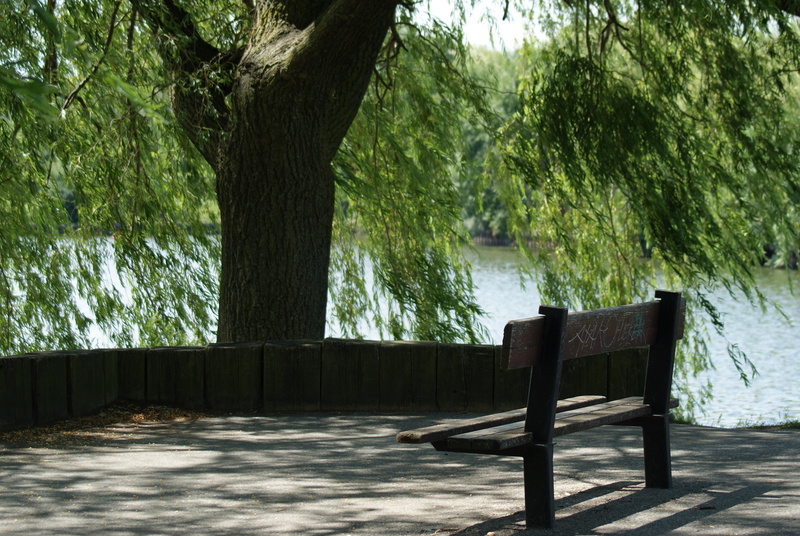 This shady outlook is on the bank of Lake Ontario, a good place to watch for birds. Onomatopoeia, Greek for “word-making”, describes a word or name that imitates a sound. Commonly, onomatopoeic words include names for noises and for animals and objects that make noises. In poetry, onomatopoeia is a device used to suggest the sound being described. An oxymoron is the use of contradictory ideas in one expression in speaking or writing, to create an impression. In this case, the prefix oxy— means “sharp” and the suffix —moron, “foolish”. Find some instances of onomatopoeia and oxymoron and use them in a sentence. Use the word “outlook” in two different ways. Of the opposite ovens, only one was often off. Owls, nocturnal birds of prey, have captured the imagination in many ways. In literature, they represent messengers, wisdom, learning, and Athens. 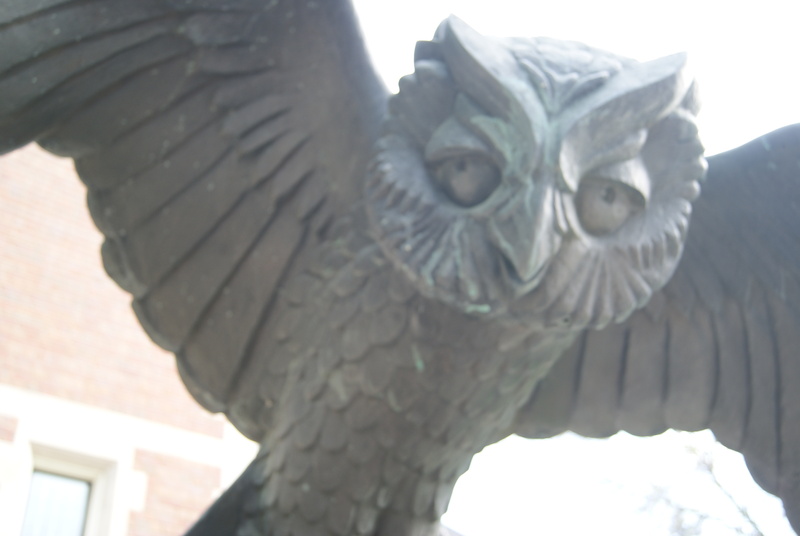 An owl may also be an omen. In real life, they just go about their own business. Wordsworth the Owl can be found outside the library on Queen Street East in Toronto. Sculptor, Ludzer Vandermolen. ob—, oc—, of—, op— mean “in the way of”, or “facing” and, usually, something in opposition or contrary. Notice that the c, f, and p are doubled. Our one and only objective was to organize the office and outline the operation. Owls have broad wings, which allow them silent flight and more successful hunting. Otters have thick, waterproof fur. When they swim, hundreds of shiny, silver bubbles follow in their wake. 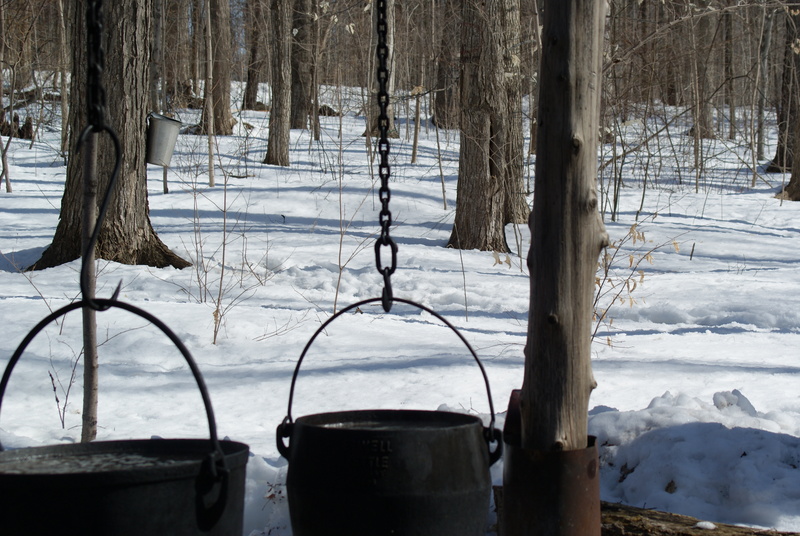 Note: This blog post is an excerpt from a book, English Manual: Letter by Letter, to be published in the summer of 2015. 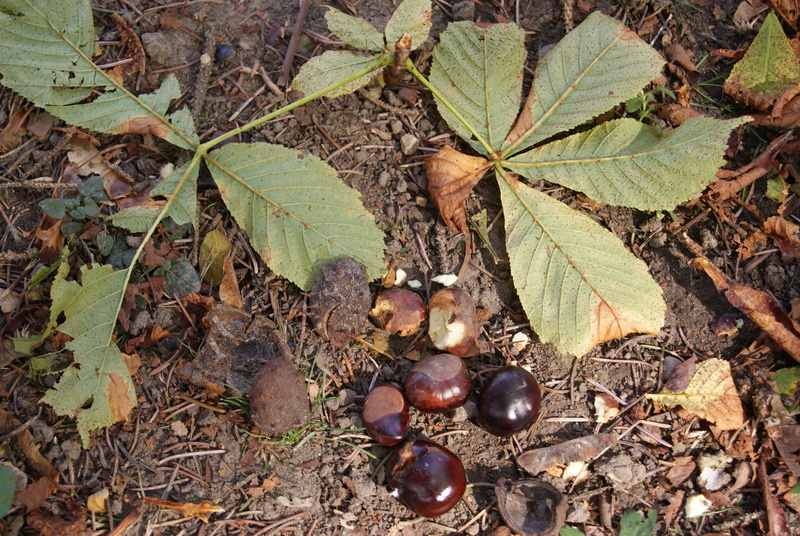 These horse chestnuts were found on the ground under a tree. The squirrels had opened the bristly husks. The letter N is a nasal consonant which may take on a nasal vowel sound when combined with g or k.
The letter N is silent when it follows an M at the end of a word. Here is a word where the N is sometimes silent, depending on the dialect of the speaker. A common letter combination is —ing, a suffix with a nasal n sound and a silent g.
Words with double nn indicate that the preceding vowel is short or soft. This rule applies when, in saying the word, the stress is placed on that vowel. When the stress is on another part of the word, the n is generally single. English is very inconsistent in this rule. These words have an unexpected single n after a short vowel. These words have an unexpected double nn, even though the stress in saying the word is not on the preceding vowel. Look in a text, a book, or an article on the Internet, for words containing a double-N. How are they pronounced? Look up the “Confusing N Words” for their definitions. Then use each of them in a sentence. Numbers of narwhals are now never known near Norway at night. This blog post is an excerpt from a book, English Manual: Letter by Letter, to be published soon.